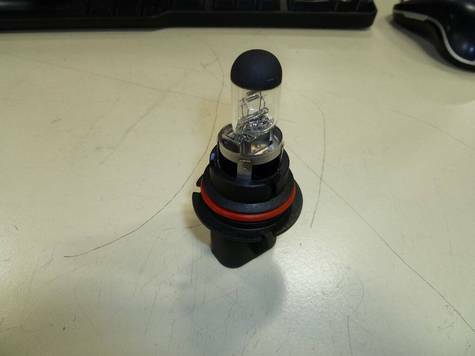 I have 800 GE 9004XL HB1High/Low Beam Headlight bulbs. They are new in bulk packaging. They are universal from about 1992 - 2005. I would like to sell the lot for $800.00 or best offer.